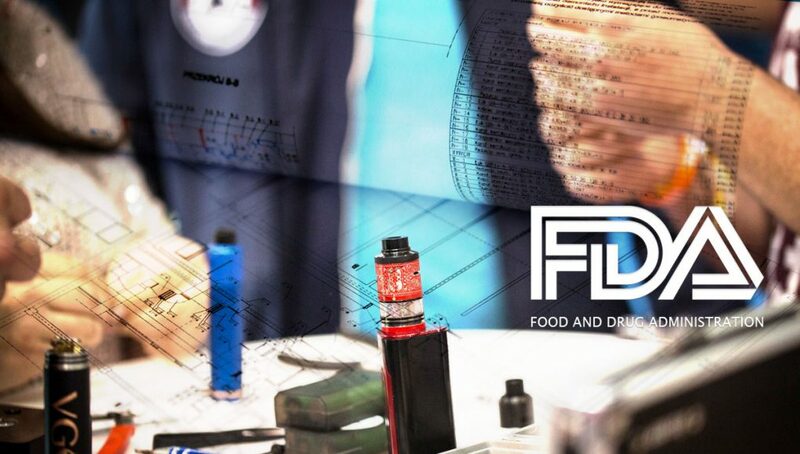 Following the initial request to JUUL Labs, the US Food and Drug Administration (FDA), has sent letters to four vaping companies urging them to provide critical information about their products, so that the agency can better examine the products’ appeal and use amongst youths. Following the numerous alarming media headlines about how teen vaping is apparently out of control, released in the recent weeks, FDA Commissioner Scott Gottlieb had issued a statement announcing a series of new enforcement and regulatory steps. In an action that is part of the agency’s Youth Tobacco Prevention Plan, these recent letters contain similar instructions as the one sent to JUUL Labs Inc..
“First, we’re announcing that the FDA has been conducting a large-scale, undercover nationwide blitz to crack down on the sale of e-cigarettes – specifically JUUL products”, said Gottlieb last month. In response to this, Juul Labs announced that it will be spending $30 million to support state and federal initiatives to raise the minimum age to buy tobacco products to over 21, and towards research on how to prevent youth access to vaping products. Subsequently the FDA sent letters to four other companies, demanding specific documents in order to examine the youth use and appeal of vaping products. In an action that is part of the agency’s Youth Tobacco Prevention Plan, these recent letters contain similar instructions as the one sent to JUUL Labs Inc..
“Today, the U.S. Food and Drug Administration continued to take important steps to address youth use of e-cigarettes by sending official requests for information to four e-cigarette manufacturers requiring them to submit important documents to better understand the youth appeal of these products.